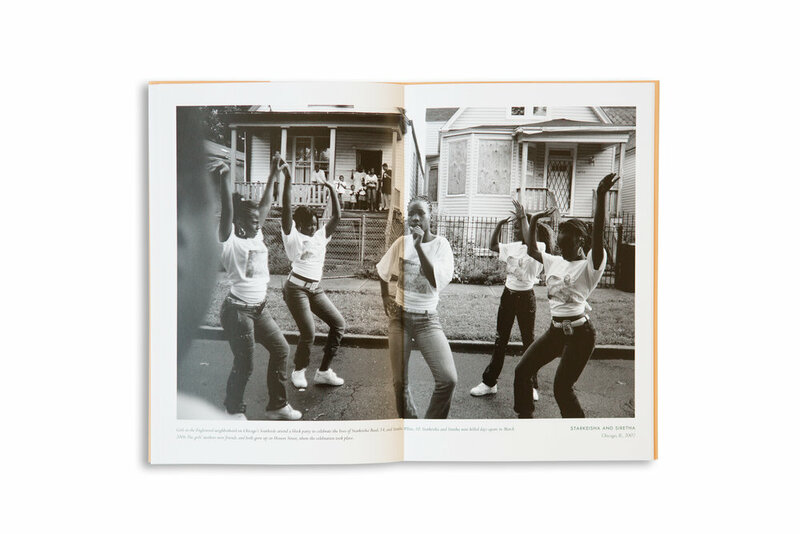 In conjunction with the 2016 Atlanta Celebrates Photography Festival, Atlanta Legal Aid Society presented an exhibition curated by Independent Curators Louise E. Shaw and Mary Stanley. 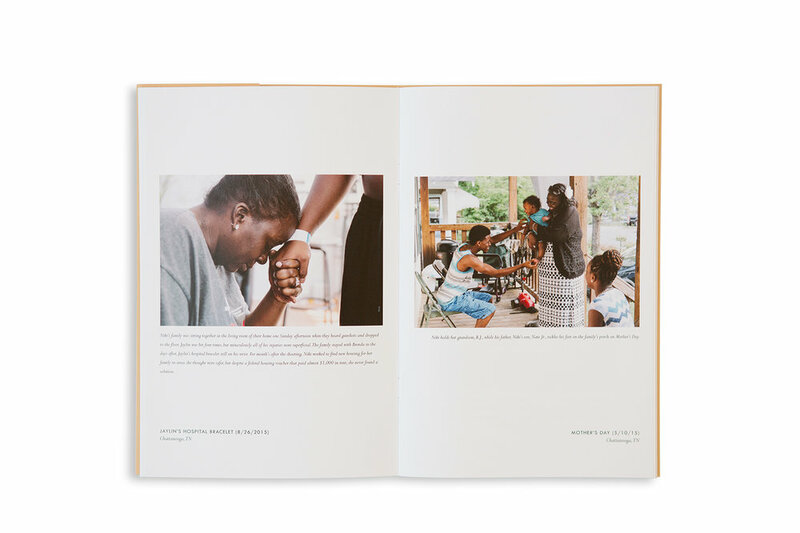 Reflecting upon the mission-driven programs of the Atlanta Legal Aid Society, Picturing Justice features five documentary photographers whose work comments upon issues such as the working poor, disability rights, housing inequities and grandparents or other relatives caring for children. 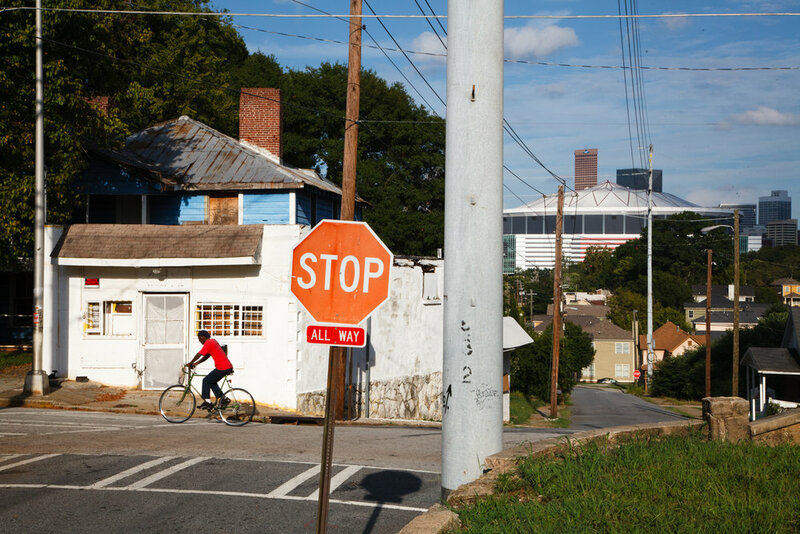 Collectively, the photographs provide a deeper understanding of the challenges facing vulnerable populations in Atlanta and throughout the United States. Photographers include: Sheila Pree Bright, Dustin Thomas Chambers, Matt Eich and Harvey Finkle. 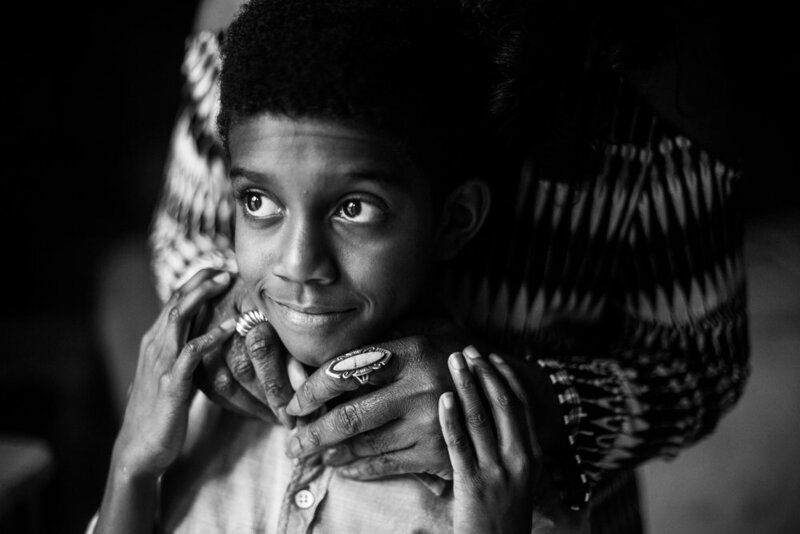 In addition, Atlanta-based photographer Bryan Meltz has been commissioned to tell the story of one family’s experience with Atlanta Legal Aid’s Grandparent/Relative Caregiver Project. 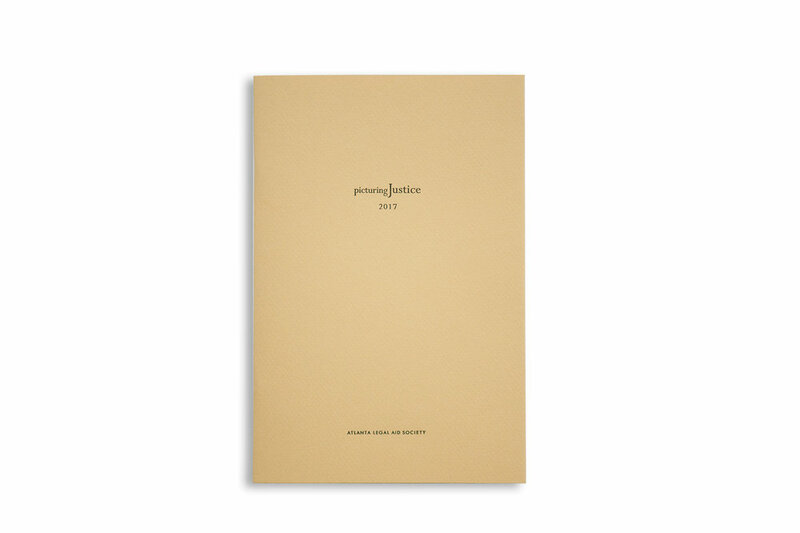 We're proud to have worked on the catalog for this exhibition.